Matt Manning Surfaces is proud to carry many lines that allow you to make your space one of a kind. As the only dealer in Florida, we are proud to represent and sell this one-of-a-kind shower system which prides itself on being the nation's leading curbless shower system. This system allows you to make any bathroom feel 20-30% larger, as well as have a curbless shower in a second-floor bathroom, among other benefits. 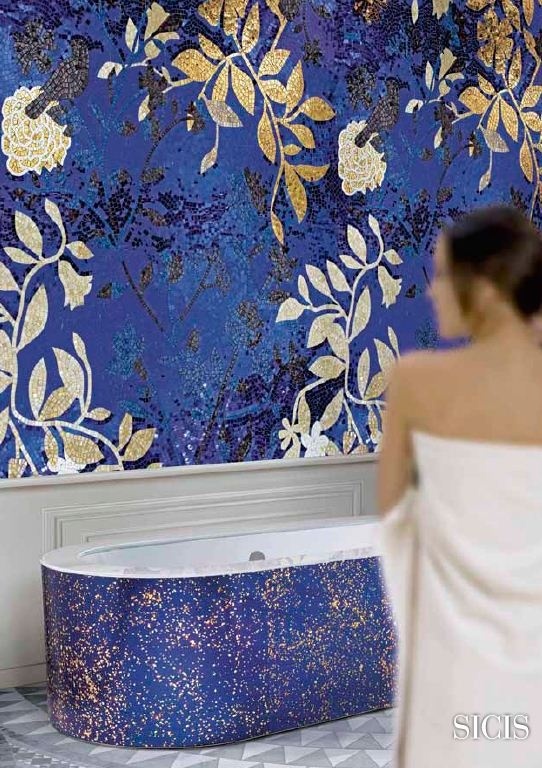 These decorative art panels can be used in wet areas, outdoor living, wall decoration, furniture and doors, yachts, counters and backsplashes, elevators, ceilings, curved walls and columns, canvases, and many more applications. A perfectly balanced mix of beautiful photography and multimedia graphics coupled with hand processed materials make Alex's work an artistic breakthough bringing to life an elegant art form. These glass mosaics are handmade in Italy and are fit for almost any application. Below is a catalog of just a fraction of the work that they do, and please feel free to contact us to discuss any custom project you may have. ModCraft produces sophisticated handmade modern wall tile using high-fire porcelain clay. 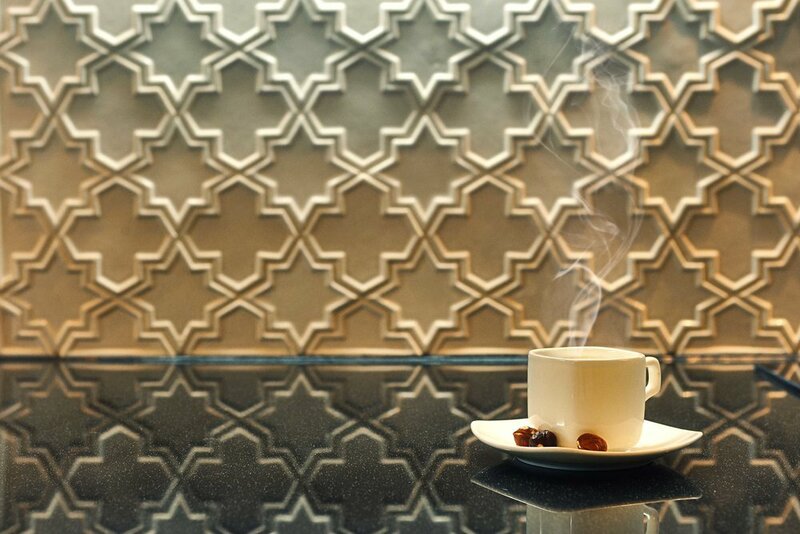 Light plays across the tile’s glazes and modular surface patterns to create a dynamic visual effect. The result is elegant porcelain tile with a contemporary and modern feel. One of the most innovative companies in porcelain production has a home here. Porcelanosa prides itself on being a one-stop shop manufacturer for tile, kitchen and bathroom equipment, hardwood, natural stone, mosaics, installation materials, solid surfaces, and more. These mosaics are handmade in the Ukraine with high firing temperatures for low water absorption. These highly customizable decorative tiles are one of a kind, especially since as of right now we are the only dealer in the United States.